Shoes and bags and bags and shoes, and they’re on sale! What more could a girl ask for??? 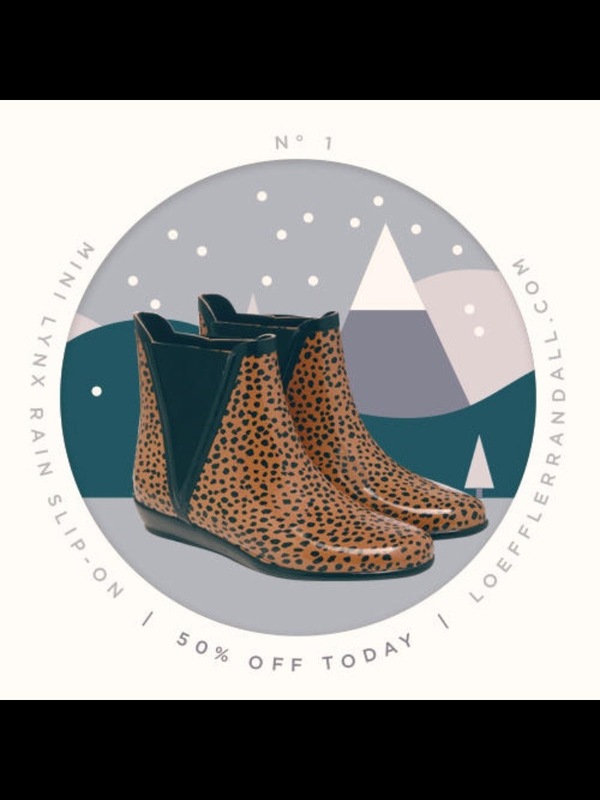 Loeffler Randall shoes always have just the right amount of uniqueness and wearability to get people asking “where are your shoes from?” And if you don’t own a Rebecca Minkoff bag by now this is your chance to amp up your everyday street style on the cheap. I went to the sale last year and left with some pretty great stuff. There were even dresses, pants, and shoes still selling for regular price in retail stores. 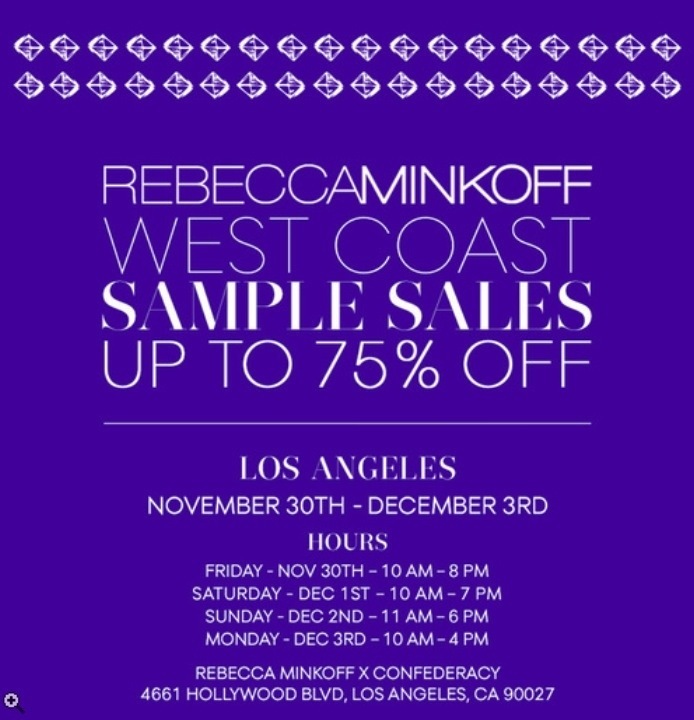 Check the fliers below for info, and I’m heading out now! 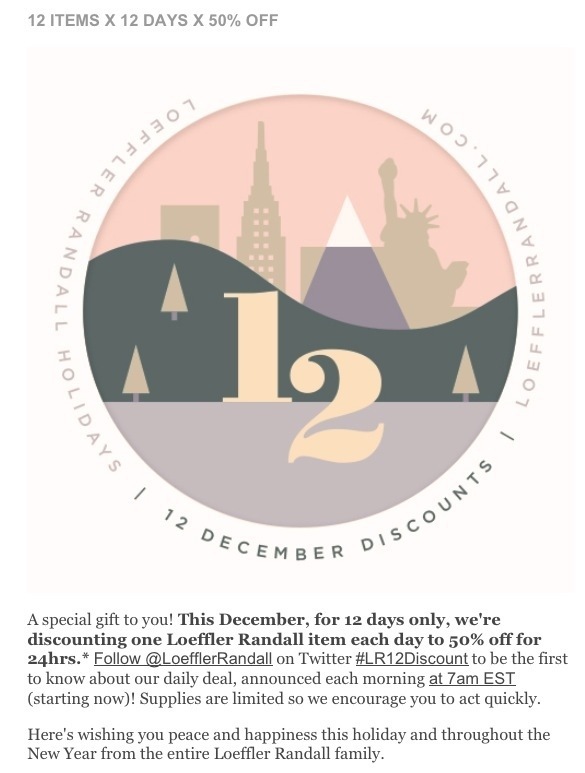 Here’s the first item on sale today for Loeffler Randall’s 12 Days of Christmas. LR Slip-on Rain Boot. Originally $150, Now $75!